I am a busy mom always on the go. It is nothing for me to have several things to do each day. Between going to work, practices, tutoring and all the stuff in between I don't have time for much else. That is why I need dependable products in my home! We use to have a washer that wouldn't go into the spin/rinse or any cycle on its own. I would have to wait there and when I heard a click manually move it to the next phase. Needless to say when my hubby finally caved and got us a new one I did a little happy dance! I didn't have time to do that each time the clothing needed to be washed. Say came be said when I make dinner, I don't have time (Or patience) to work with faulty items that sometimes do what they are suppose to. I want something that gets the job done right the first time! And that is why I am in love with Montel Williams new line of Products! After years of seeking out effective and innovative healthy living and wellness products for his own health, Montel Williams has developed and launched his own product line—Living Well with Montel Products. 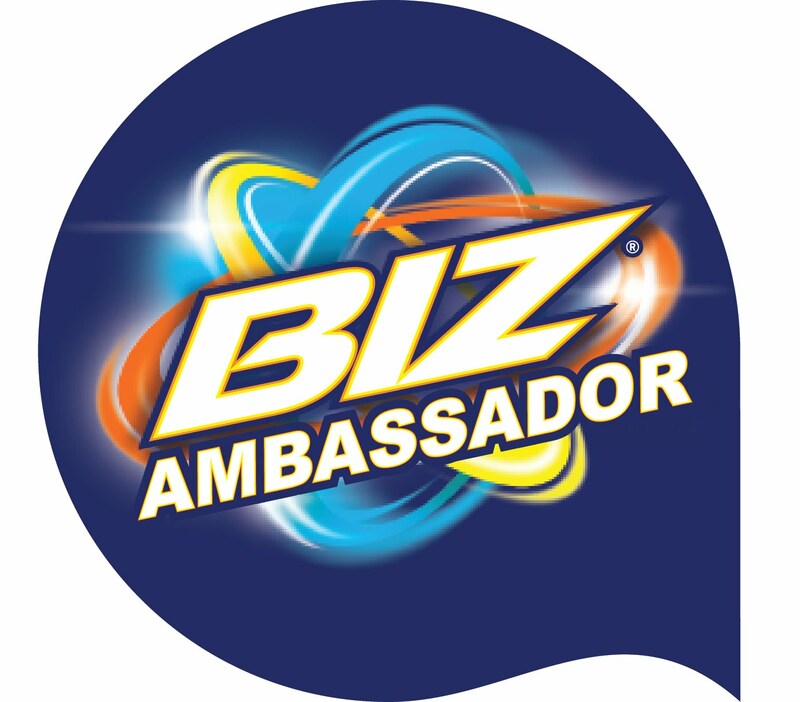 The categories in the line include fitness, nutraceuticals and housewares, with a kitchen line of small appliances consisting of a personal blender, a pressure cooker, a 3-in-1 multi cooker, a microwave cooker, a frozen dessert maker, and a smokeless portable grill. 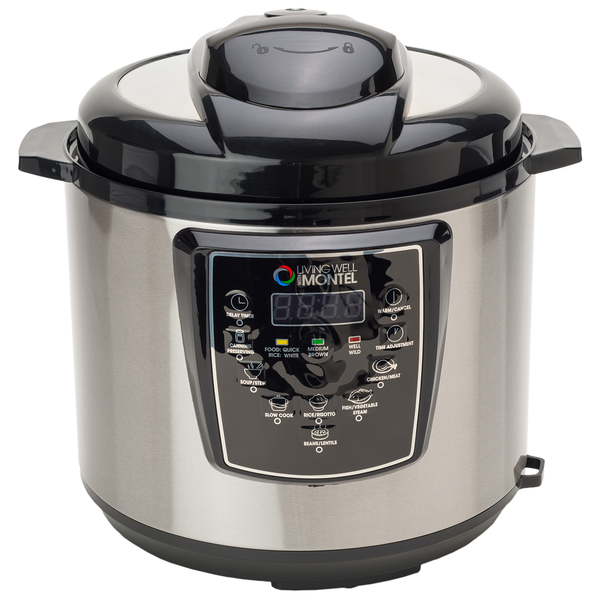 From soups to pot roast, the Living Well with MontelTM 6 Quart Pressure Cooker will be the most valuable addition to your kitchen. And if you didn't realize for the start of my post what I lack let me remind you........ TIME. This pressure cookers cuts my cooking time in half (Sometimes even more). It is super easy to use, and have so many different features! I mean how many devices in your home can can jars, cook soup and then steam some veggies?? This one device can take the place of several. I am so feeling the extra kitchen space I now have since I was able to get rid of several items and replace it with this one.